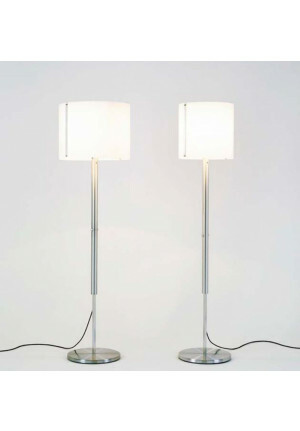 Uplights serve no longer alone for lighting. 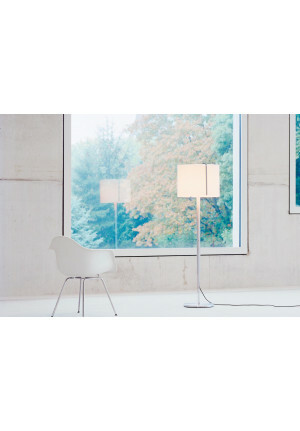 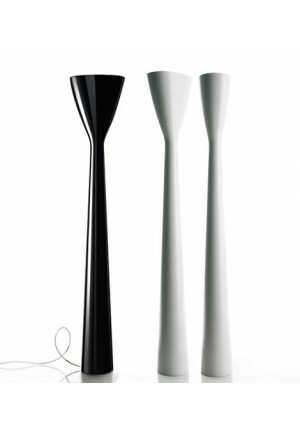 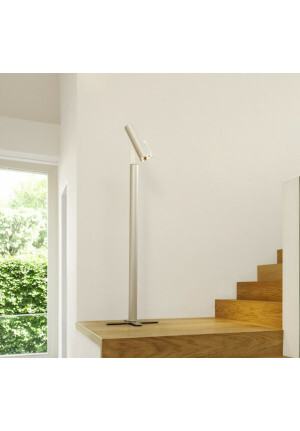 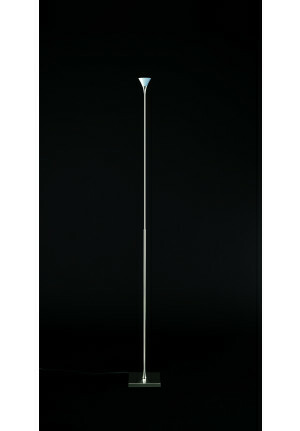 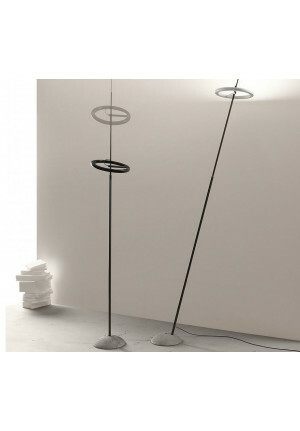 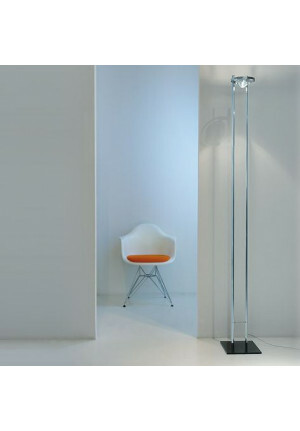 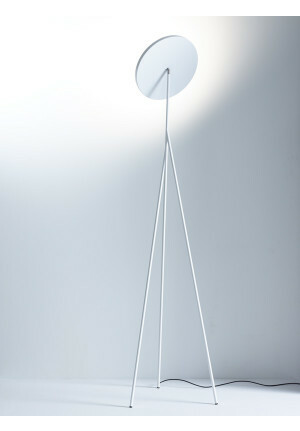 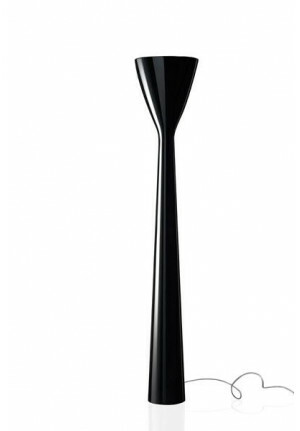 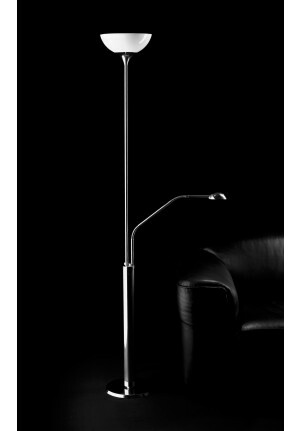 They have become exceptional and elegant design combined with modern technology to functional lighting objects. 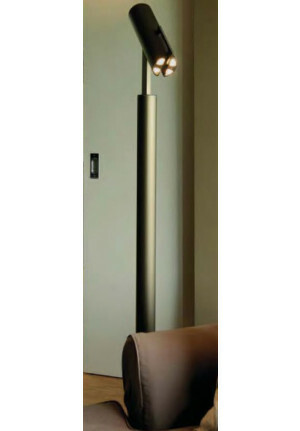 In addition to their task of serving as a light source, uplights are with their striking size also a part of the interior and should support the furnishing style. 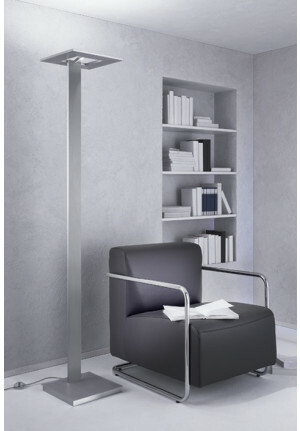 The upward light of a powered uplight is reflected from the ceiling and spreads a pleasant and glare-free light in the room.